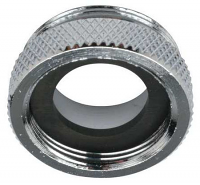 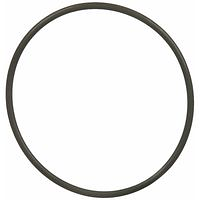 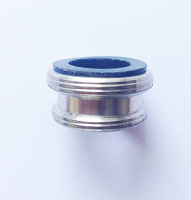 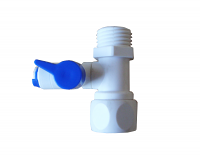 Elbow with check valve quick fitting, 1/4" tubing x 1/8" thread. 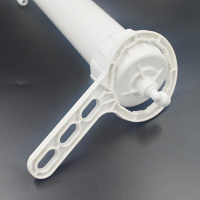 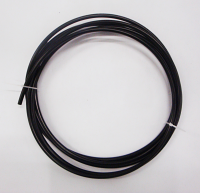 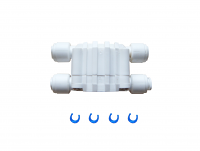 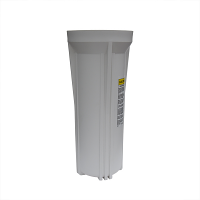 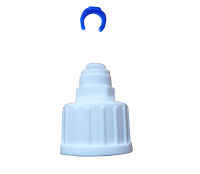 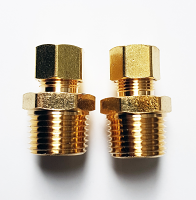 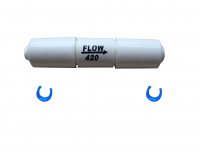 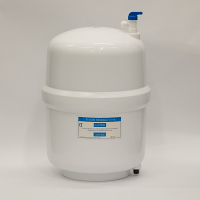 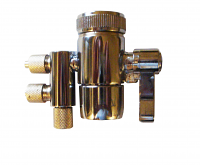 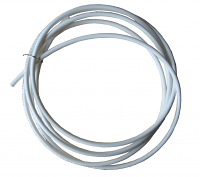 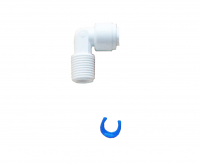 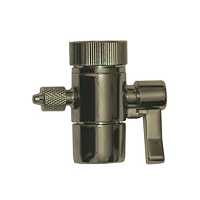 Flow Restrictor 400 or 550 ML for Reverse Osmosis RO Systems with quick connect. 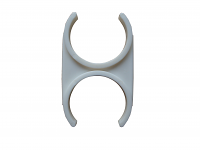 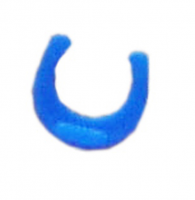 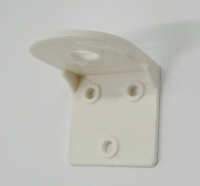 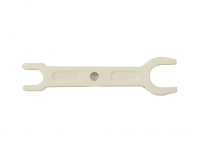 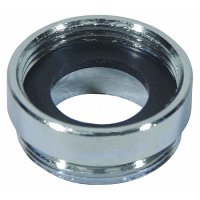 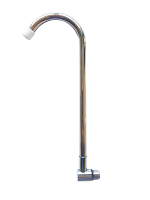 Large/Large Reverse Osmosis Clip, 2.5"x2.5"